Lucky: [narrating] You know, they say the great thing about being a kid is, it's so easy to pretend. You can have a conversation with your dog or a baseball or a banana. Well, what if wasn't pretend? What if you could have a conversation. I mean, not with a baseball or a banana - that's ridiculous, but - but with your dog? 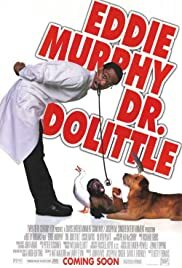 OK, so "Doctor Dolittle" is mostly stuff that would only appeal to little kids, but it is worth seeing (I've actually never seen the original version, which I heard was a pathetic excuse for a movie). 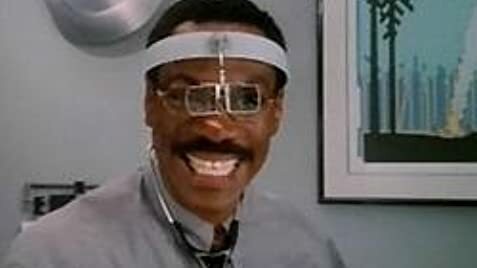 Eddie Murphy is, in my opinion, trounced in the movie by Chris Rock as the out-of-control hamster. I almost wish that they could have had more scenes with both Eddie Murphy and Ossie Davis (yes, Ossie Davis went so far as to take a role in this movie). So, this movie's nothing special, but pretty funny nonetheless. 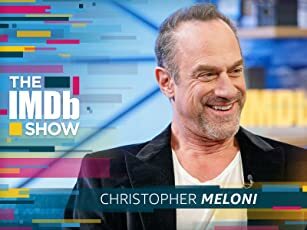 Also starring Oliver Platt, Peter Boyle, Richard Schiff, and the voices of Albert Brooks and Ellen DeGeneres (who would later co-star as the voices in "Finding Nemo").